Summer is a great time for relaxing on the beach and catching up on some reading, or in our case…some listening. To readers looking for amusing detective stories, we recommend the Spellman series from Lisa Lutz. Those with a hankering for something adventurous or fantastical, we can not think of anything better than Philip Pullman’s His Dark Materials trilogy. We have listened to the audio versions of both series multiple times. Each time was more enjoyable than the last. Current research is confirming the large body of anecdotal evidence that our health, well-being, and happiness can be directly influenced by how we CHOOSE to perceive the world around us. Our responses (positive or negative) will have a direct impact on not just our brain, but also our body. The more we understand how this mind-body connection works, the better we can maximize its potential. Over the years, we have looked at many different ways (gear, books) to hack our brain. This Summer, we have assembled a few more books which will help us further understand how to better utilize the 3-lb supercomputer between our ears. According to don Miguel Ruiz, everything we do in life is based on the “agreements” we have made – agreements with ourselves, with other people, with God (if you’re a believer), with life. In these agreements we tell ourselves who we are, how to behave, what is possible, what is not. What we may not realize is many of our agreements with ourselves come from fear, deplete our energy, and rob us of joy. 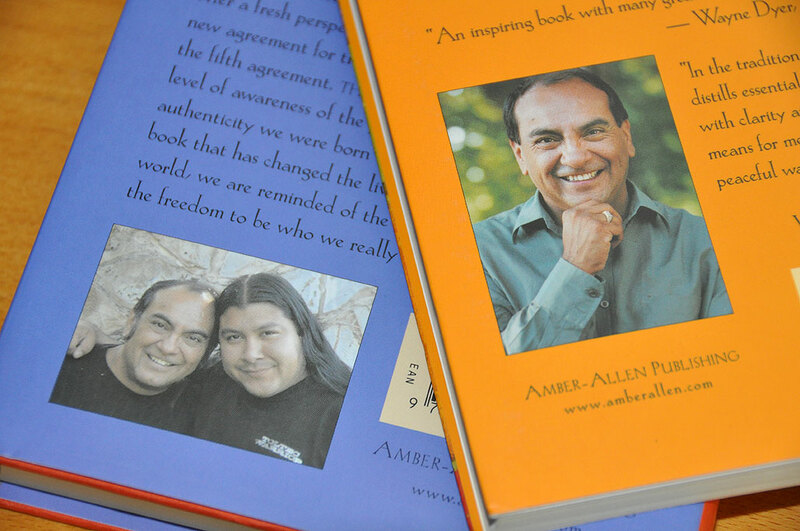 The goal of the two books by Miguel Ruiz is to help readers reclaim their personal power. Based on ancient Toltec wisdom, The Four Agreements and The Fifth Agreement offers a code of conduct that can transform lives, open the readers to new experiences, happiness, and love. Much of it will resonate with those who have studied Taoist teachings or Zen. It is interesting to see how these ideas are rediscovered and revitalized by Ruiz for this and future generations. Many of us grew up hearing about “Nature vs Nurture.” We watch athletes and musicians perform and exclaim that they have innate talent and genetic gifts that we do not possess. 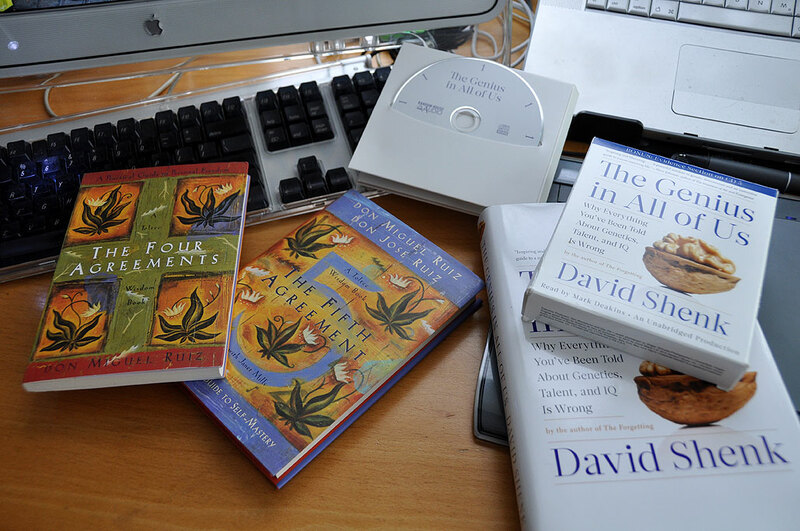 Author David Shenk of The Genius In All of Us takes those and other out-dated assumptions to task. Referencing the most current research in cognitive science, psychology, and genetics, David Shenk explaines and analyzes the science behind human potential. He dissects the myth of child prodigies, misleading twin studies, and the idea of a genetic advantage. Shenk shows that genes are not blueprints that bless some and doom others. Instead, intelligence and skills are malleable, as genes continuously interact with our environment and affect development. The book’s optimistic message based on scientific findings and research give us pointers to how we can tap into our latent reserve of talent to accomplish our goals and desires. The genetic potential of athletes like Ted Williams and Michael Jordan or musicians such as Mozart and Yo Yo Ma are no different than the average person. Given the proper motivation and training, couple it with drive and dedication, we all have to potential to achieve great things. Genetic influences are much more complicated and plastic. IQ is not innate. Intelligence is all about developing abilities. Talent is not a thing, but a process. 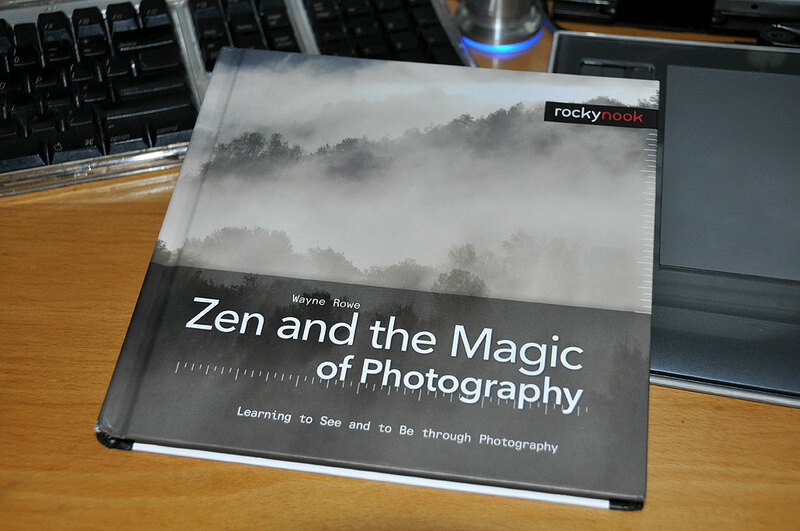 The last book on our list is Zen and the Magic of Photography by Wayne Rowe. The book is published by RockyNook. This is a little different than the technical “how to” books we have reviewed in the past from this publisher. This one is geared toward helping photographers develop their awareness, sensitivity and intuition as it pertains to capturing potentially interesting visual opportunities. Learning how to see can be as important as learning how to capture a visually striking moment in time. Taking a Zen approach to photography is to try to make the invisible visible, to eliminate that boundary between seeing and being, and to try to communicate a feeling by going deeper than just what is seen through the viewfinder. Have a great summer!